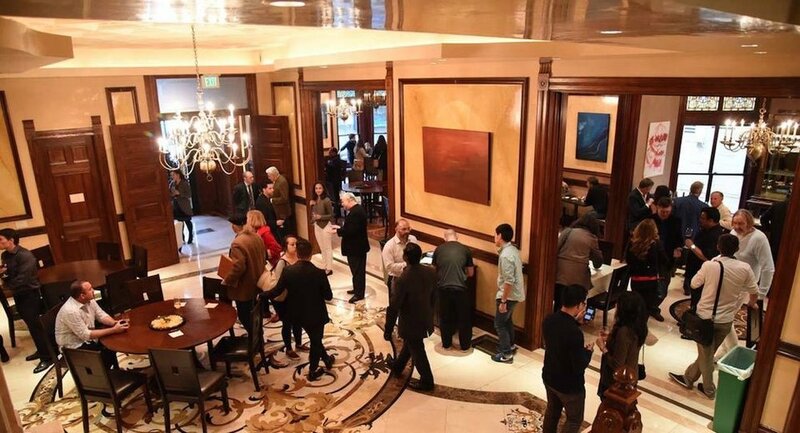 Lower Pacific Height's historic Payne Mansion Hotel--once the city's most expensive Airbnb listing--has been sold to Southern California hoteliers, the Chronicle has reported. Entrepreneur Bernard Rosenson and his son have taken over the property at 1409 Sutter St. between Franklin and Gough and plan to open a hotel called Mansion on Sutter, with a companion restaurant, 1881. Rosenson owns several hotels and restaurants throughout the state, including The Sky Room restaurant in Long Beach and the Mirabelle Inn in Solvang. While the Payne mansion currently has 10 bedrooms, a presidential suite, three executive suites, eight bathrooms and two event spaces, it's not clear how those rooms will be divided, if at all, when the new hotel debuts. As for the restaurant, the full bar and menu concept is still being developed, according to a business partner of Rosenson. The mansion, constructed in 1881, has seen many iterations over the years; once serving as a home for Theodore Payne and his wife Mary, who is said to have inherited a fortune from her uncle William S. O'Brien to help finance the home. O'Brien made his wealth via mining stocks and operating silver mines on the Comstock Lode with partners James Graham Fair, James C. Flood, and John William Mackay as the Consolidated Virginia Mining Company. Later, the home served as a restaurant, hotel, office space, a YMCA, and most recently a private club. In 2013, the owners hoped to turn the building into a tourist-serving boutique hotel and restaurant. After gaining approval from the Planning Department--and six months and $3 million in renovations--it was put on the market for $13.59 million, according to the SF Business Times. 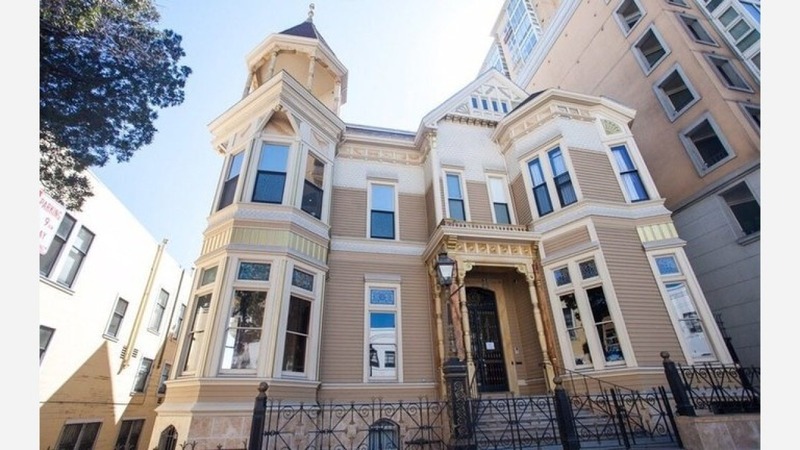 If all goes to plan, the Mansion on Sutter should be open by the middle of summer.